Our case studies show some of the solutions we have delivered. More will be added in due course. See also our Track Record page which summarises a large number of previous projects. Increase in business efficiency through the effective implementation of Information Technology. 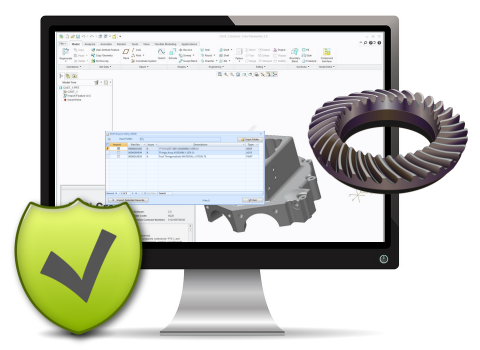 How we integrated a customer’s 3D CAD product designs from PTC Creo (Pro/Engineer) / Design Data Manager with the Almyta Control System ERP. We made it simple to use and more efficient to manage their manufacturing. Oh, and implemented it at half the cost of a previous failed solution by another. How we designed and developed software to show live real-time directional drilling data. 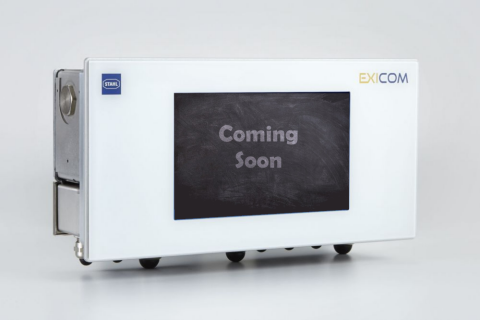 Uses an ATEX approved embedded computer for potentially explosive environments. We have more projects waiting for case studies to be written. Watch this space.